A jury recently required pharmaceutical giant Johnson & Johnson to pay a $247 million reward to victims who were implanted with their hip replacement system. Six individual plaintiffs who received a Pinnacle hip device implant later suffered severe tissue damage, metallosis, long-lasting pain, permanent muscle loss and impaired movement. 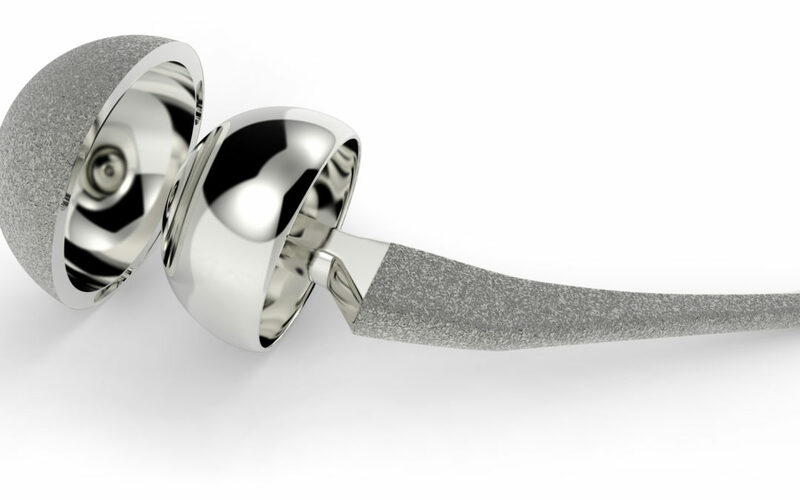 The Pinnacle Acetabular Cup System was released onto the market in 2001 to replace hip joints damaged by osteoporosis and other conditions. It was used by over 15,000 patients before it was recalled. During the trial, J&J and its subsidiary DePuy were found liable of negligence in manufacturing and designing a defective device, malicious and reckless conduct, and fraud and deceptive practices. According to the verdict that granted the victims more than $77 million for medical expenses alone, if the device was designed more carefully all those unnecessary risks could be avoided. Many victims already filed a lawsuit claiming their hip replacement device caused them severe harm and injuries. Shortly after receiving one of the many implants manufactured by Stryker Orthopaedics and DePuy Synthes (such as the Pinnacle), people suffered long-lasting damage due to fretting and corrosion. These devices were widely advertised as more durable than their competitors, but, much to their dismay, thousands of plaintiffs found this information to be misleading, if not utterly false. According to their claims, the hip replacement systems were, in fact, prone to corrosion, releasing toxic metals into the bloodstream and causing severe bone damage and inflammation which required a revision surgery. Lawyers argue that the medical device companies rushed the approval of these unsafe implants through the FDA’s 510(k) fast-track program. Eventually, after the regulatory agency received hundreds of serious adverse reaction reports, in 2012 the manufacturers decided to recall the devices. The U.S. Food and Drug Administration (FDA) sent many warning letters that accused J&J and its subsidiaries of employing fraudulent marketing practices to unscrupulously advertise their allegedly defective devices. The number of litigations filed against the hip implants manufacturers peaked in a few years, and in 2013 J&J decided to pay a $2.5 billion settlement to wrap up many of them. Some individuals such as Loren Kransky received a financial compensation of up to $8.3 million to repay them for all the damage and suffering they had to face.